In the last year, my life has become easier and better because of voice command technology. I dictate hands-free text messages to my phone, create to-do lists on my computer, write blog posts without touching keyboards and more — all with voice controls. It's incredibly freeing and is reminiscent of a Star Trek episode featuring technology that seemed so far into the future. Voice controls are here, and they're becoming mainstream. And it's an amazing thing. 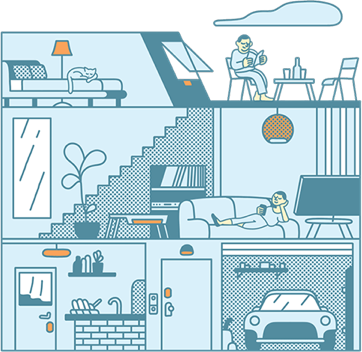 Amazon's Echo is a voice controlled gadget that pretty much allows you to speak any command to make things happen — a favorite eBook starts playing, the latest weather report gets announced and so on. 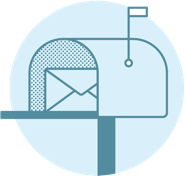 Vivint works with Echo, which means you can do even more with it, including things that are relevant to your safety and lifestyle. Just keep reading and see what awaits us all. 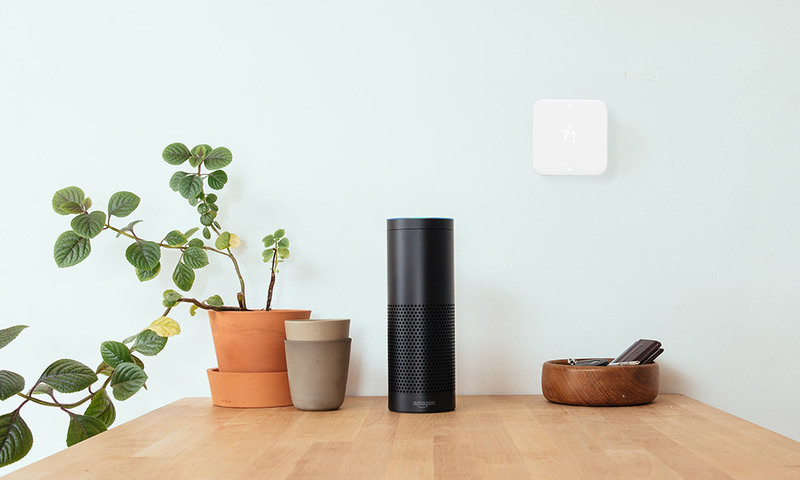 When you have a Vivint Home Security System and Echo, you can change the temperature in your house by voice command. If you're feeling a little hot while baking biscuits, it's easy to turn on the air conditioning by telling Echo what temperature you'd like Vivint to set in your home. You always have a friend nearby to help you out when your hands are full. If you're worried you forgot to arm the security system, give the voice command and sleep worry-free, because Alexa will tell Vivint to arm your home. You can also lock and unlock doors and open or close garage doors. If someone is at the door and you don't want to get up, or your hands are full and you just can't get the doorknob or button, it's nothing to worry about, because you can give the word and it's done for you. Don't stress if you're short on time and have a lot to do. Give the verbal command and your coffeemaker will start percolating. If you left a room and forgot to turn off the light, say the word to Echo, and Vivint will get the lights for you so you don't have to make an extra trip. It's a new world, a world where we speak what we want, and in most cases, it can happen. Now that Vivint works with Echo, Alexa can do much more than entertain you. She can make your home safer and more comfortable, too. 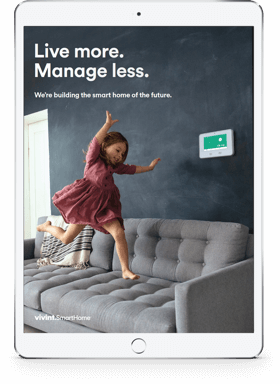 You never have to get up from marathon watching a great show on a streaming service to tell Echo what you need your Vivint home security system to do. You can still hear your favorite music and get traffic updates, all while saving time, worrying less and knowing home automation has made you part of a very technologically advanced future. Take control of your home with the help of the Amazon Echo. Contact Vivint today for more information.